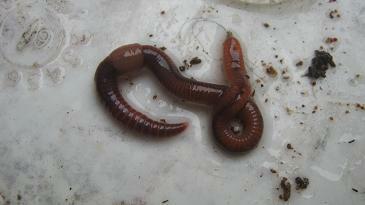 I had me worm now for a few weeks. A few days ago I added some Watermelon rind to the farm and found today that there are lots of small round critters on the watermelon. 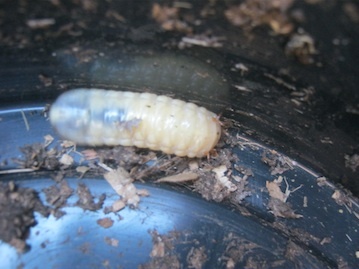 Are they dangerous for my worms? Any help would be appreciated. The creatures you mentioned sound like mites. 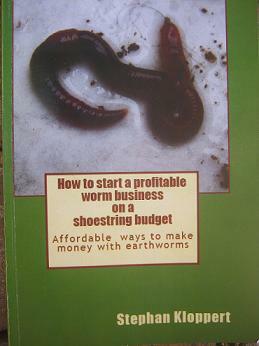 They are not a problem for your worms as long as they don't multiply to much. for more information. 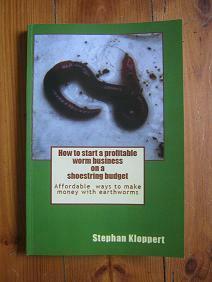 If you have a look at the site map you should find an article about other creatures that can be found in worm farms. 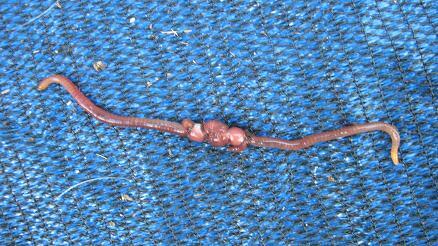 This should assist you in identifying the critters you found in your worm farm. For further questions or information you can fill in one of the interactive forms you can find at the bottom of most pages of my website and we will respond with an answer asap. 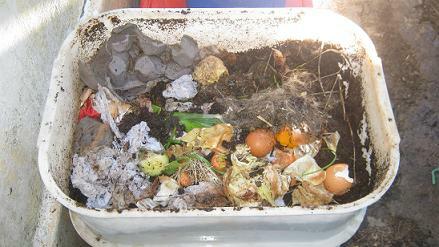 Kind regards and all the best for your worm composting project.